Caribbean is the region with the most limb amputations outside a war zone. unemployment, paradise for many youngsters is more like hell than heaven!. Lets Converse today - Hoorah!. programmes in Saint Lucia, Saint Vincent, Grenada, Antigua and Tobago. 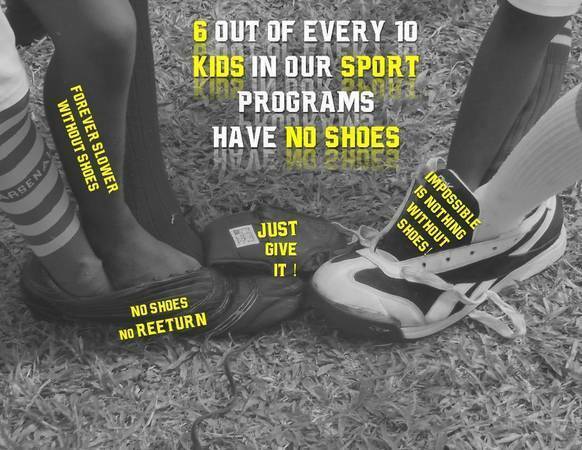 out of 10 in our programs have no shoes. footwear (new or hardly used) donated.